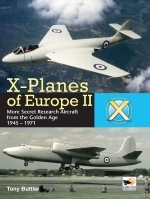 The authors Yefim Gordon and Dmitriy Komissarov have put out another book about little known project..
Chinese Aircraft Yefim Gordon & Dmitriy Komissarov 9 781902 109046 While much is known about .. Though it hasn't always been that way, China is currently one of the giants in the aviation industry..
Shrouded in secrecy, output from the Chinese aviation industry was, until recently, largely unknown in the West. 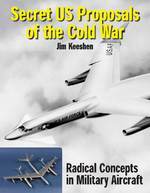 In the 1950’s, when communist China and the Soviet Union were on friendly terms the Soviet Union assisted in the setting up of the Peoples Liberation Army Air Force (PLAAF) by delivering combat aircraft and training Chinese personnel. Following the 1960’s rift between Moscow and Beijing, the Chinese authorities set up an indigenous aircraft industry and as they gained experience, versions of Soviet aircraft started appearing together with their own designs. 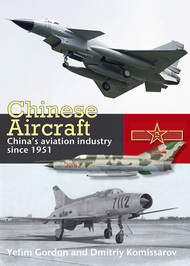 Chinese Aircraft provides a full description of all aircraft types including, amongst others, the Shaanxi Y8, the Chengdu JF-17 (FC-1) light fighter which is now entering service with the Pakistan Air Force, the Shenyang J-10 and the KJ-2000 AWACS aircraft based on the Il'yushin IL-76. It also details the factories and design institutions representing the industry over the years including, Chengdu, Guizhou, Shenyang, Xian and Chiange and compares early and late designs to show how those organisations developed. 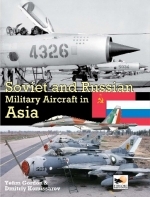 A special section deals with experimental types and the latest research and development whilst further sections are devoted to aircraft weapons, unmanned aerial vehicles and Chinese aircraft exports on a country by country basis. 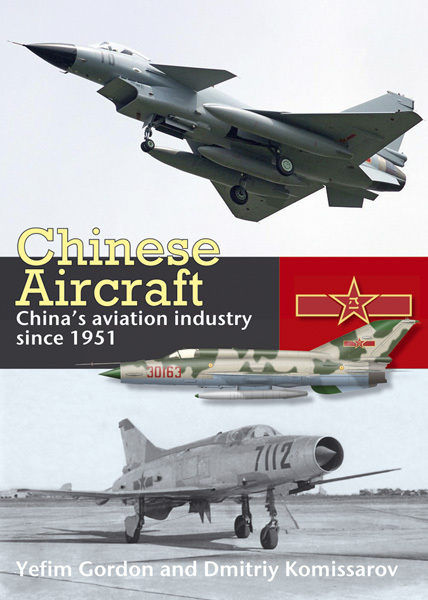 For the first time, numerous colour profiles and three view drawings are illustrated together with logos of the production enterprises and design institutions to form a comprehensive guide to Chinese aircraft and China’s aviation industry.